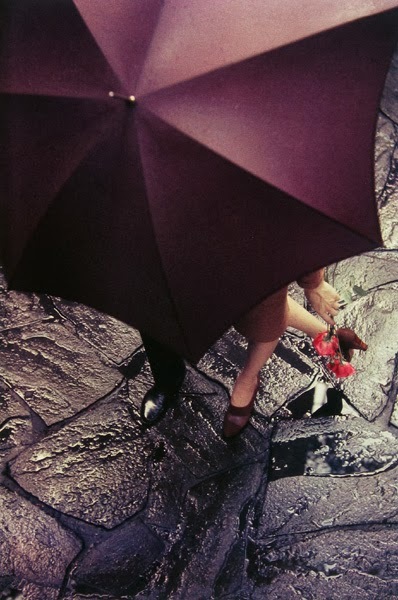 Saul Leiter. Untitled. c. 1950. I believe there is such a thing as a search for beauty.